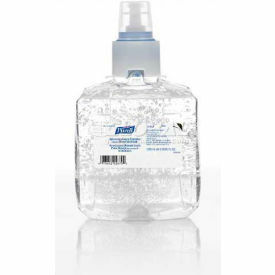 Hand sanitizer gel that contains ingredients made from natural renewable resources. 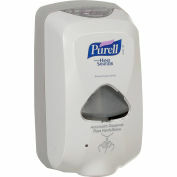 Kills more than 99.99% of most common germs. Green certified. 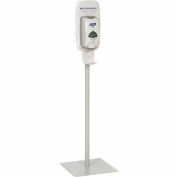 Meets EcoLogo® hand sanitizer standard for environmental leadership and proven performance. 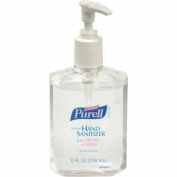 Sanitary sealed refill helps lock out germs. 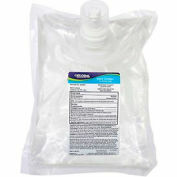 Durable, recyclable PET bottle uses 30% less material than standard rigid HDPE. 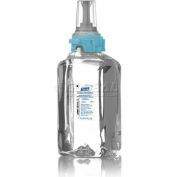 Controlled collapse technology keeps bottle shape longer while emptying. 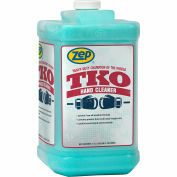 Crystal clarity for visual appeal and easier monitoring of fill level. 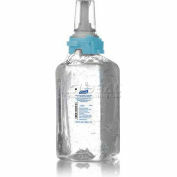 Fresh dispensing valve with each refill. Removable pump promotes easier recycling. 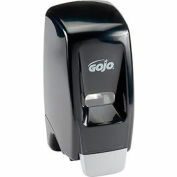 Dispenses 1.1mL of sanitizer per actuation; 1,091 actuations per refill. 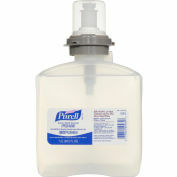 Refill is compatible with dispenser models 640694 and 640693. Sold 2 refills per case. 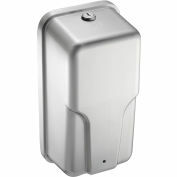 Your review: Great product, easy installation. Your review: I purchased this for the local elementary school for the nurse and I could not be happier. 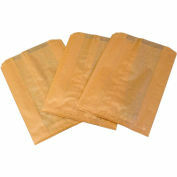 She has found the refills to be the perfect fit and the product arrived sooner than expected. Pros: Great price and excellent delivery. 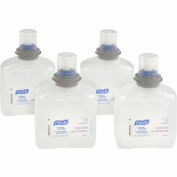 Fits as a refill with our current system.